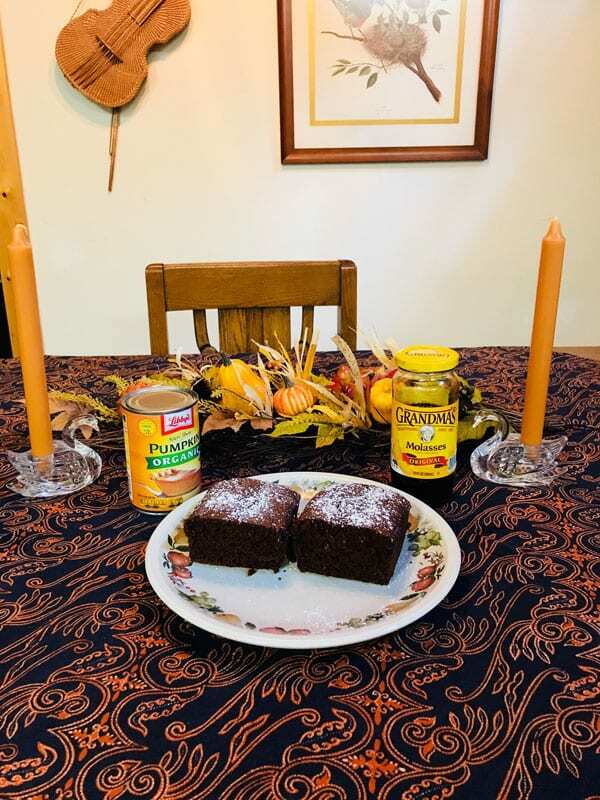 Nana’s Gluten Free Pumpkin Gingerbread Cake is a recipe post by contributing author, Jane Scott. When my daughter, Lise Ode, was growing up I joined the children’s book club sponsored by Parents Magazine and got a new book every month to read to Lise. 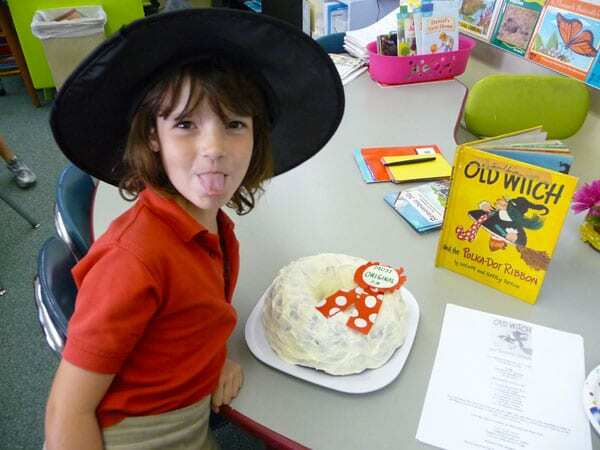 One October she got the book “Old Witch and the Polka Dot Ribbon” about a witch that secretly enters her cake in the local baking contest. So, I took the recipe on the book cover and made pumpkin bread for her class at school taking it to their Halloween party. I even went so far as to wear a witch’s costume, a black hat, and made a polka dotted red tie to wear over the black witch’s dress. I still have that polka dotted red tie. She remembers me baking that for her class in elementary school and, believe it or not, still has that book and once served the same pumpkin cake to her daughter Savannah Jane’s class. She recently sent me pictures of the cake she made for Savannah’s class. Lise baked the pumpkin bread in a Bundt pan, iced it with white icing, and made a red ribbon with white polka dots out of fondant for the top. I’m including the recipe from the book, just in case you wanted to try it. Note: it’s NOT gluten free. 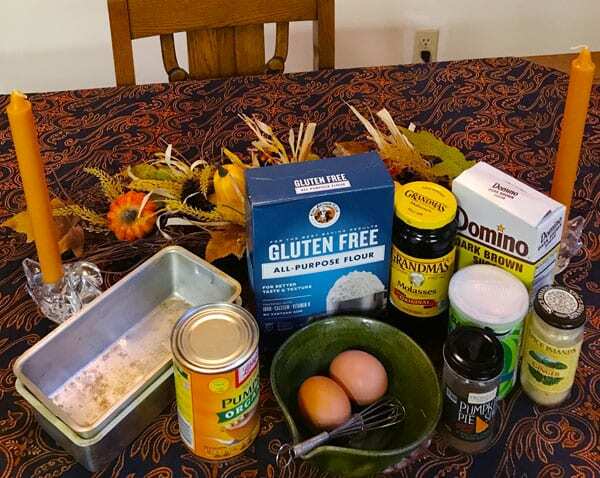 Scroll to bottom of the page for the recipe for Nana’s Gluten Free Pumpkin Gingerbread Cake. Sprinkle with chopped walnuts. Recipe tested by the Food Department of Parents’ Magazine. 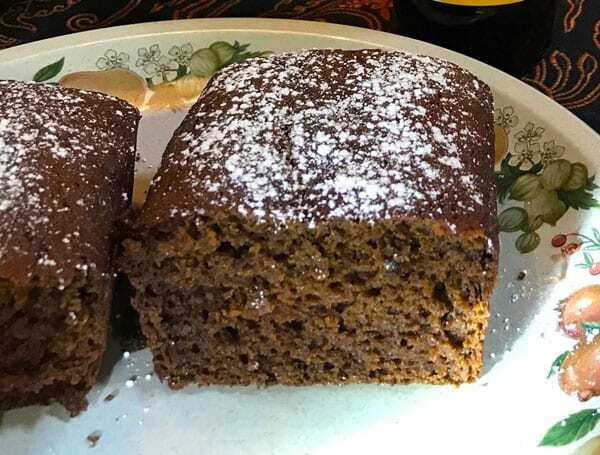 Now for the main recipe of this post – Nana’s Gluten Free Pumpkin Gingerbread Cake. 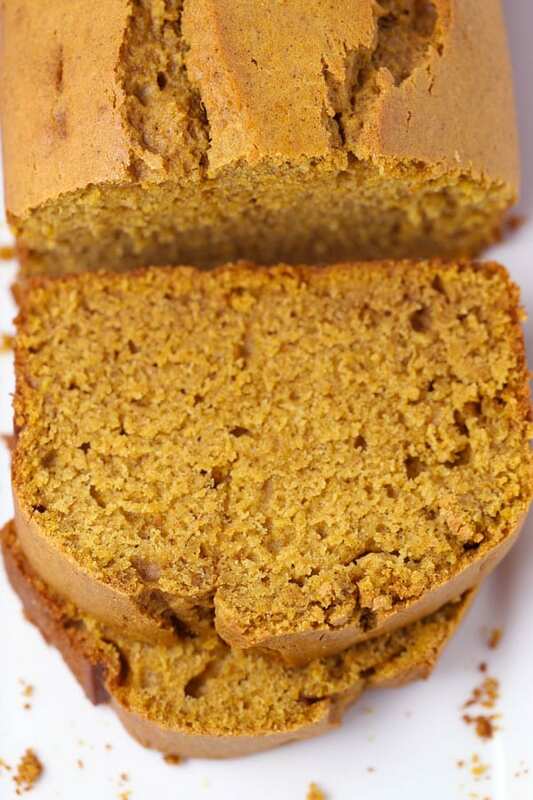 I altered the original pumpkin bread recipe (Old Witch’s Magic Bread) to make it gluten and dairy free. Also, I wanted to make something a bit different. Thus, I added more ginger to the pumpkin bread and made it as pumpkin gingerbread. If you make it as a rectangular sheet cake, you can either ice it, decorate with corn candy or make a halloween picture paper cutout and sprinkle with confectioners sugar. I decided to make it into two medium sized loaves. After it is baked, let cool and either sprinkle with powdered sugar or add frosting. I tried it both ways. If you like it less sweet, use the powdered sugar. It’s also delicious with frosting. Especially if you like a little extra sweetness. 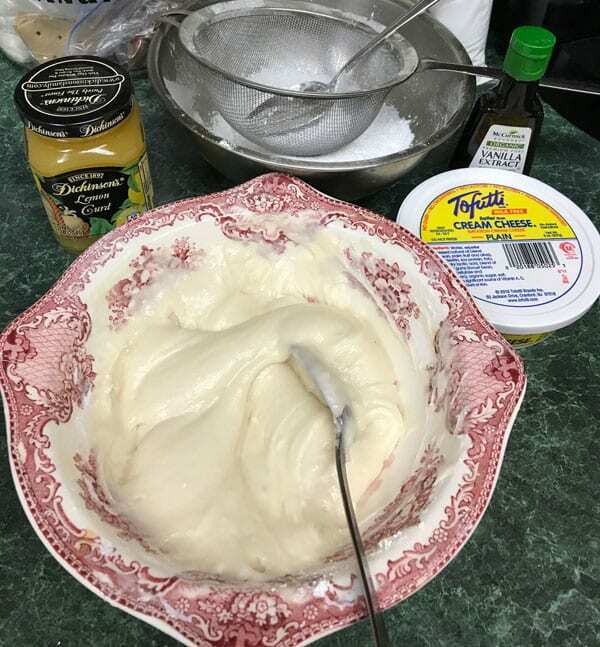 This frosting is made with imitation cream cheese or tofu “cream cheese”, plus margarine, powdered sugar and lemon juice. 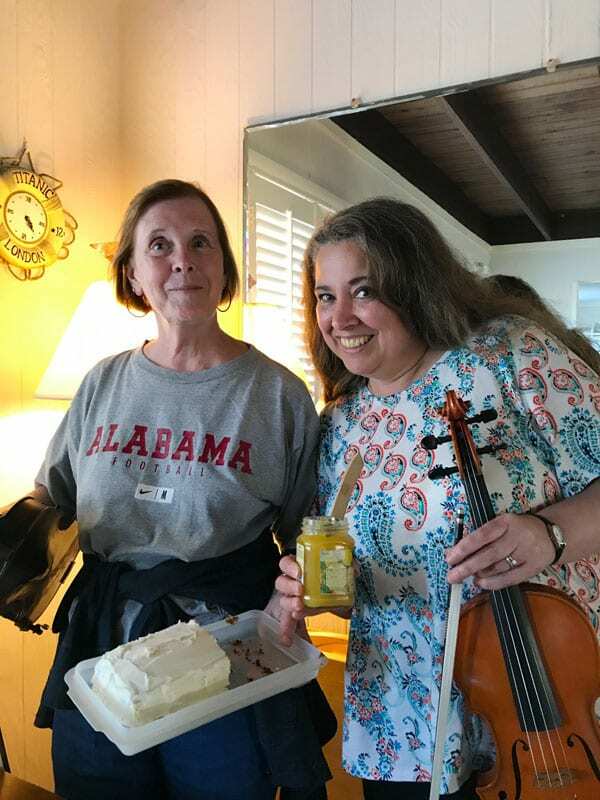 I brought the frosted Nana’s Gluten Free Pumpkin Gingerbread Cake to an Irish jam session I attend regularly and shared it with my fellow musicians. My friend, Aisha (on the right in the above photo), especially loved it! That’s me in the Alabama shirt (my alma mater). I play the fiddle. Read more about Jane on our Meet the Team page. 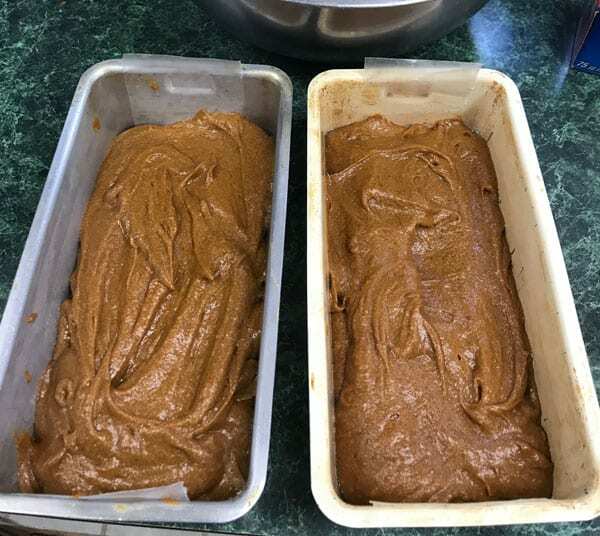 A gluten free, dairy free version of a vintage recipe for pumpkin bread from a children's book called Old Witch’s Magic Bread with ginger added. Cream margarine, add brown sugar and mix until sugar is blended. Sometimes there are lumps in brown sugar; mash against side of bowl or remove. Using hand mixer add in eggs on “fold” setting. Blend in molasses and pumpkin. Tip: To get molasses to pour out evenly, oil a glass measuring cup with olive oil before measuring the molasses. Add vinegar, soda, salt, xanthan gum, spices (including coriander) & baking powder. Measure out 1 1/2 c. of sifted flour. Add gradually to wet ingredient mixture folding in with hand mixer. Blend thoroughly. Add walnuts if you like. I omitted. Pour the batter into two greased medium sized loaf pans with waxed paper added to bottom and ends. When you place the bread in oven turn the temperature to 325 degrees. 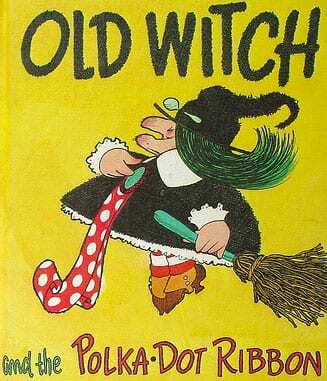 Bake at 325 degrees for 50-60 minutes - until a straw from a witch’s broom comes out clean. I baked the full 60 minutes and the bread was perfectly done. Cool and ice with the following recipe or use lemon curd sauce from the grocery store served on individual slices of pumpkin gingerbread. Tip: I put the loaves on a raised cake platter to ice as it’s easier that way and use a plastic spatula to spread the frosting. Combine all ingredients and beat until smooth. Frost cake. Please note: This blog post includes affiliate links. 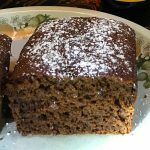 You might also like Best Ever Pumpkin Spice Bread if you want to make a more traditional pumpkin bread that’s not gluten free. 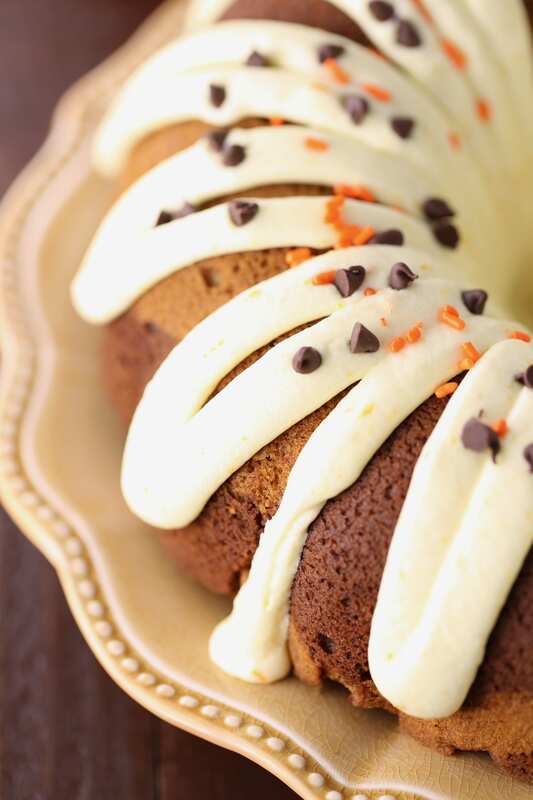 Or if you want to try another gluten free recipe, try Pumpkin Chocolate Swirl Bundt Cake.